Semarang port to Borobudur. 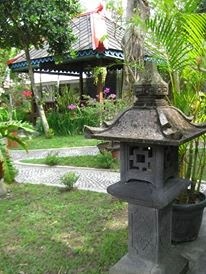 Indonesian shore tours, semarang shore tours. 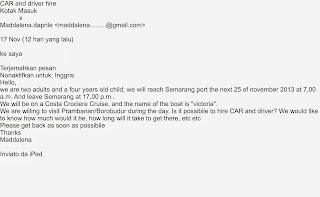 You sail the cruise ship and docked in the port of Semarang with Costa Crociere Cruise Victoria, MS Rotterdam, Pacific Jewel, or others ? The main tourist destinations in Central Java Province is Borobudur, the largest Buddhist temple and an entry in one of the wonders of the world. The temple was built around 850 AD. Semarang port to borobudur. 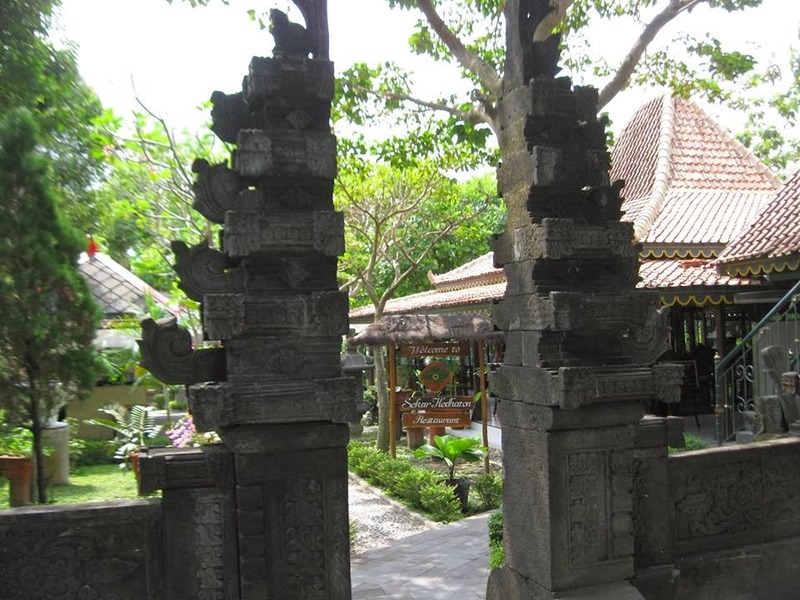 I am a "Semarang Tour Guide Driver - ATOK" in company name ABHISEKATOUR will take you to Borobudur Temple and other places interest with nice car or Van, comfort, well air conditioned, fluent speaking English, and knowing better about ancient history of Java. So you will be accept more than ordinary driver with many exciting tourism information. Semarang port to Borobudur temple takes 3 hours by car, means 6 hours for totally transport transfered. 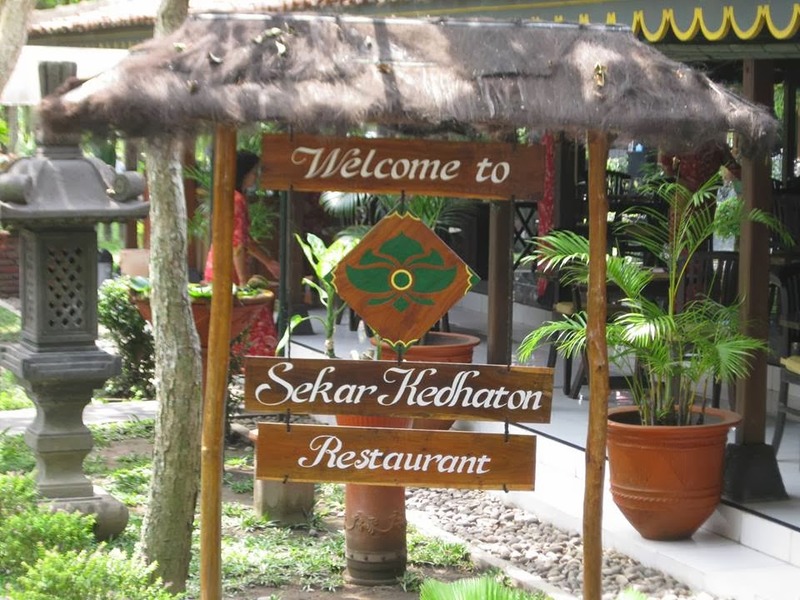 Beside Borobudur Temple as your main tour destination, I recommend you to try local javanesse food in nice restaurant "Sekar Kedaton Restaurant" - nearby Borobudur (see picture of restaurant below). In this restaurant, you won't loosing your time to reach Semarang Port because we stop still in Borobudur area. 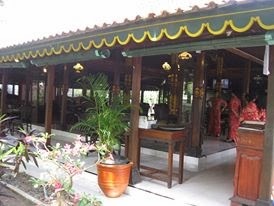 Semarang tour operator. 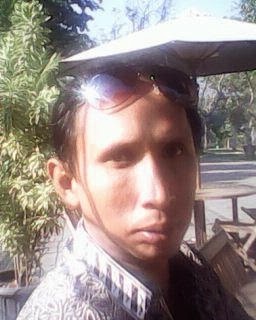 I have my own international tour operator in Yogyakarta and have English tour driver team , and also France or other languange tour guide. My bussiness started at Yogyakarta and if you want to me to arrange for Bali shore tours and Lombok shore tours (after Semarang Port), I also have my close associate driver there, so you just meet him at Bali port and Lombok port. 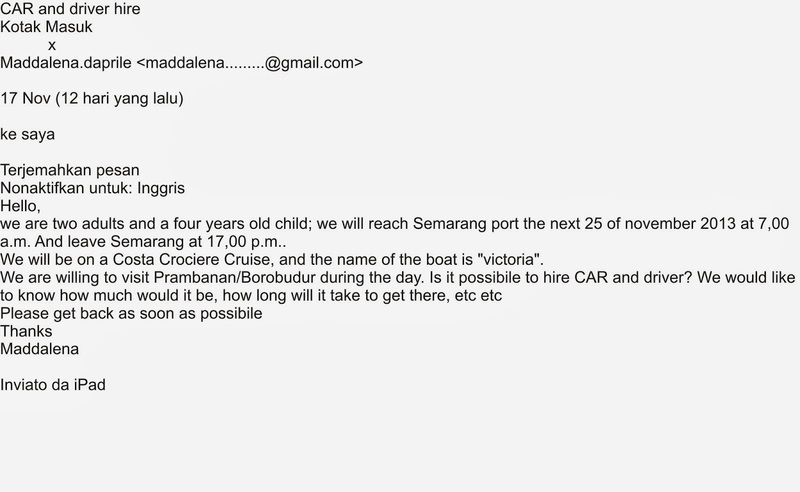 Below I attached one between several my guest from cruise that hire my services..
Semarang shore tours. If you want to arrange your semarang shore tours while you docked at Semarang Port, please send your trip confirm in to my email : aswoto69(at)gmail.com or send text messages to +6281329478187 (whatsapp and wechatt available).